My name is Serge Ant. 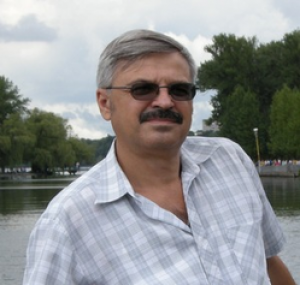 I am happy to receive you at my web-page - in the fields of endless and diverse knowledge. In the course of my tough and intensive life, I have realized that the goal of life knowledge are not pure applied sciences, like, for example, mathematics or physics. Even one of them can absorb your whole life. A wise life, on the contrary, would require basic knowledge in various spheres - dog breeding, education, astronomy, medicine... Feel free to continue the list. So, I have become a Person of Holistic Knowledge. And then I have created this website for you - in order to share my books and help find any answers. Besides, I want to give a helping hand to new authors in conveying their ideas and masterpieces to the world. In helping them express their knowledge, experience and emotions. In their Self-Realization. A touching and sensitive story of the two seeking for the spring of soul. Of the two having passed a significant part of their lives and being well aware of what they want… A romantic and sensual look at the question, which bothers each of us – what to do when the marriage flame has subsided and the life has become a predictable routine? NEW! 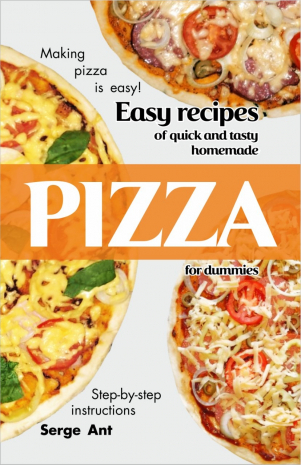 This book will be a good helper for those who decided to cook pizza for the first time in their lives. The recipes it contains are simple enough to repeat. Exact adherence to the recommendations is guaranteed to provide a good result. You will not need any special furnaces or other devices. Everything you need you will find in your kitchen.